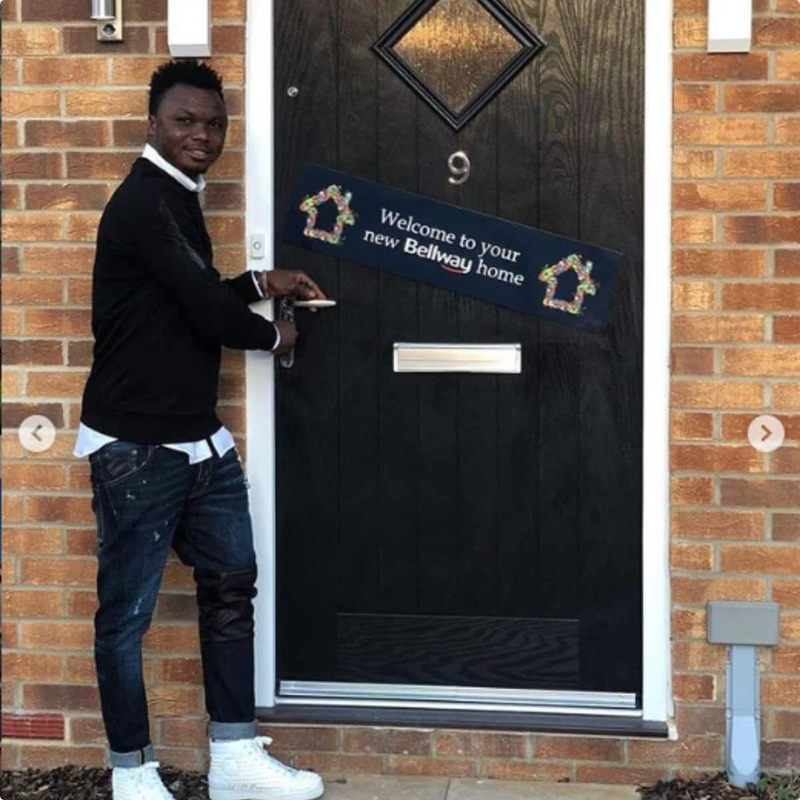 It has been the dream of every footballer to make money and also get properties, Ghanaian striker Dominic Adiyiah is living his dream. The likes of Cristiano Ronaldo and Lionel Messi have amassed so much wealth and properties. And Ghanaian footballer Dominic Adiyiah is following their footsteps. 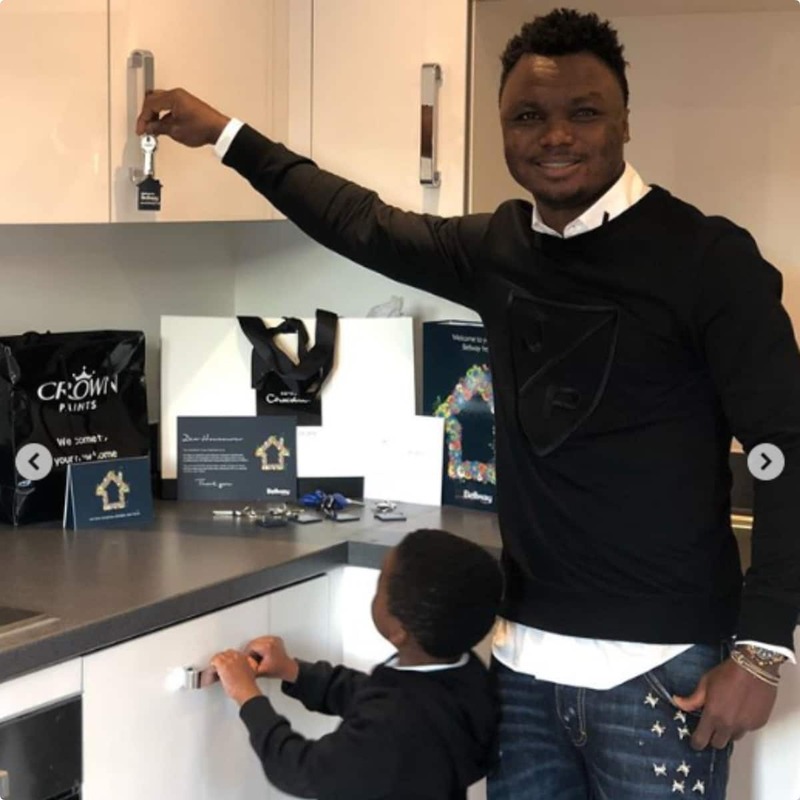 The former Kpando Heart of Lions forward has shared photos of his new home in London. According to sources, Adiyiah coughed out 300,000 pounds (GHC 1.8m) to acquire the magnificent house. Adiyiah shot to fame in 2009 when he won the Golden Boot Award during the FIFA U-20 World Cup. In that tournament, Adiyiah won the Best Player Award as Ghana claimed the trophy for the first time. He played a role at the 2010 FIFA World Cup finals where Ghana got eliminated at the quarter-finals via a penalty shoot-out to Uruguay.